If you own a business in New York or New Jersey and you’re looking for unique ways to keep your employees happy, consider investing in some new employee perks. Happy employees are the best employees, and employee satisfaction is critical to your business’ success. That’s why it’s so important to offer fun incentives and excite your staff with things like cold brew coffee on tap and hosting a bring your pet to work day. Contrary to popular belief, most employees aren’t looking for more money in their pocket, they’re looking for perks that make them want to come to work every day. According to Glassdoor, roughly 60 percent of people report that benefits and perks are a major factor in considering whether or not to accept a job offer. Glassdoor also discovered that 80 percent of employees would choose additional benefits and perks over a pay raise. Sixty-four percent of millenials say that benefits are very important to employer loyalty. Companies like Google and Twitter are known for their famous perks, like having lunches made by professional chefs, offering employees yoga classes, and free haircuts onsite. Twitter offers three free meals a day to its employees in addition to improv classes and acupuncture. While you don’t need to offer these extravagant things at your office, there are some little things you can do to keep your employees happy, healthy, and alert. 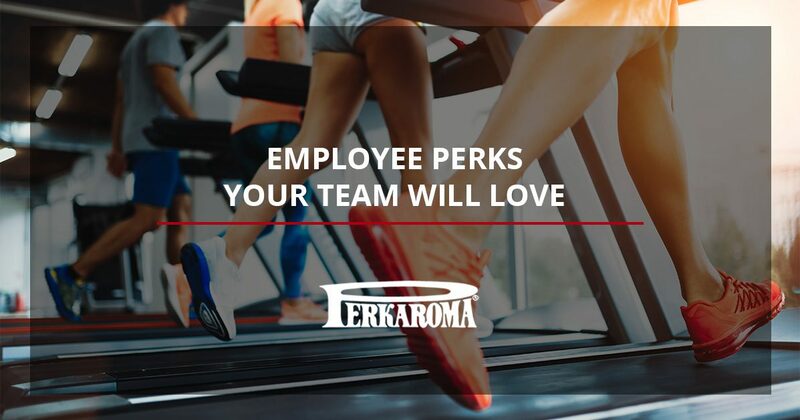 Let’s take a look at some employee perks that your team is sure to love. There’s nothing like a cup of coffee to wake you up in the morning, especially if you have to be at the office early. 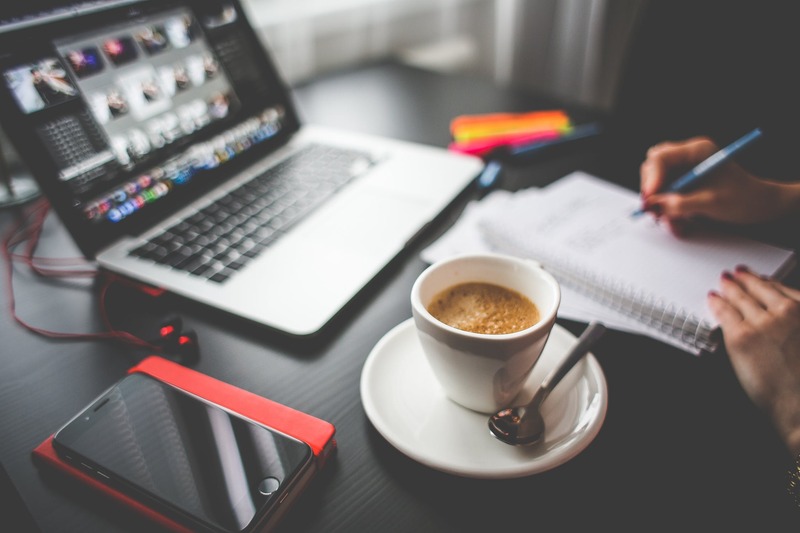 Many people stop by their local coffee shop before work to pick up a cup of Joe, or they’ll leave a little early for their lunch break to get their caffeine fix. Rather than letting your employees leave the office to get a venti mocha-sugar rush, why not provide them with cold brew coffee on tap that they can enjoy anytime? This will keep employees in the office longer, and it will keep your staff happy and alert. More and more companies are offering free gym memberships and fitness classes to their employees. A gym membership or corporate wellness program is a great way to keep your staff healthy, resulting in fewer sick days for your company. Studies show that people who exercise on a regular basis take fewer days away from the office, and getting 30 minutes of exercise can do wonders for your employees’ stress levels and moods. If you’re not supplying your team with healthy snacks, they’re probably nibbling on pieces of candy throughout the day. This can result in a sugar crash, which can slow down productivity in the office. When you offer your team an array of healthy snacks, they won’t only feel better — they’ll perform better. At Perkaroma, we offer an incredible snack delivery service for companies in the New York and New Jersey area. Interested in learning more about our break room supply and office supply delivery services? Contact us today.